The Foucault Society is an independent, non-profit educational organization offering a variety of forums dedicated to critical study of the ideas of French philosopher Michel Foucault (1926-1984) within a contemporary context. 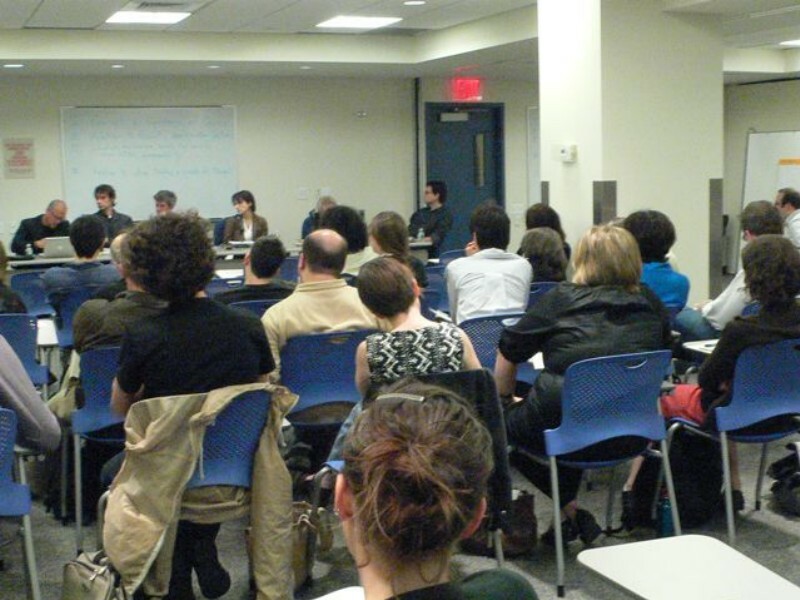 We host reading groups, lectures and conferences on topics related to Foucault’s work. Founded in 2004, we are based in New York City, but we have presented programs in Boston and at national academic conferences. All of our events are open to the public. Anyone with an interest in Foucault’s work or in critical social theory, philosophy, politics, history, and culture is welcome to participate. The Foucault Society is a 501 (c) (3) recognized public charity. As such donations are tax deductible under section 170 of the Internal Revenue Code.